The crux of the CS-400E machine is the cut and clinch mechanism. All remanufactured machines will have totally rebuilt cut and clinch units. 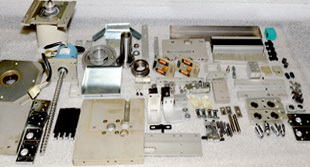 The mechanism is completely disassembled, cleaned, and lubricated. 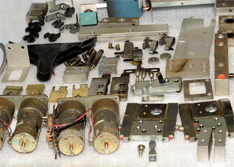 Worn parts including motors, cutter, and the like are replaced with new parts. Remanufactured cut and clinch mechanism. 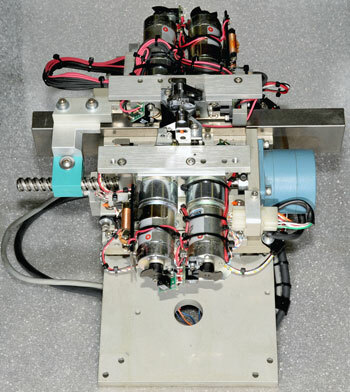 The cut and clinch mechanism is reassembled to factory specifications.